We operate 100,000 barrels per day refinery in Milnerton, Cape Town, that produces gasoline, diesel, jet fuel, liquefied petroleum gas, fuel oil, paving asphalt and other products. Chevron South Africa also has interests in a lubricant oil manufacturing plant in Durban and maintains a laboratory and blending plant there. 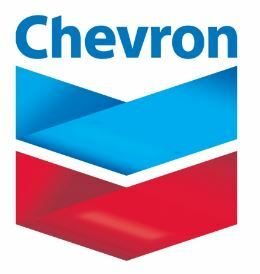 Chevron recruitment 2017 is accepting online applications for the position of Administrative Invoicer located in Kroonstad, South Africa.